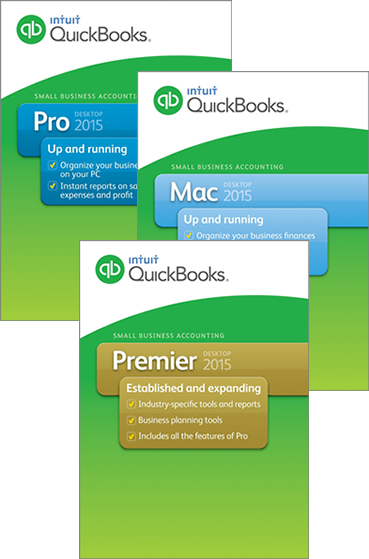 QuickBooks 2015 for the desktop has arrived! This newest Intuit series release includes a number of new features and improvements. Join Cloud9’s President/CEO, Robert J. Chandler as he takes an in depth look at QB 2015 in a cloud-hosted environment. Glance at some of the new features that QB 2015 has to offer, and how you can best take advantage of it. This webinar will be followed by a brief Q&A. Income Tracker has been improved in QuickBooks 2015 to add Time & Expenses transactions to the money bar. Pinned Notes: Now you can “pin” a note for a customer or vendor so that it always shows in the Center for that list, as well as being the default note included in reports. Reminders Window revamp: The Reminders window in QuickBooks 2015 has undergone a visual update to make it easier to understand and work with. Multi User Admin: The Admin user now has the ability to end another user’s QuickBooks session even if they have unsaved data. Sounds terrible, but there are times when you need to do it. Improved filters in the Inventory Center. Customer PO # can be added to the Customer Center transaction tab. Improved selection of items to move from a Sales Order to an Invoice. Warning when inactivating items that have a quantity on hand. Join us and get up to speed fast with North America’s most awarded managed cloud service for accountants, financial professionals and SMB owners and managers!